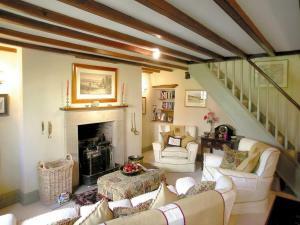 Highfield Barn is a holiday home with free WiFi throughout the property, situated in Hovingham. The unit is 22 km from York. 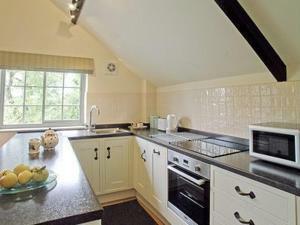 An oven and a toaster ca..
Moorhouse Farm Cottage is a holiday home is situated in Hovingham and is 22 km from York. The property is 40 km from Harrogate and free private parkin.. Featuring free WiFi and a terrace, Whinney House offers pet-friendly accommodation in York. Free private parking is available on site. 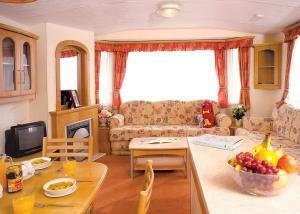 You will find ..
Offering a children's playground, Robin Hood Caravan Park is located in Hovingham, 25 km from York. Harrogate is 44 km from the property. All units h..
Honeysuckle Cottage is a holiday home located in Oswaldkirk in the North Yorkshire Region and is 27 km from York. The property is 39 km from Harrogate.. Located in Hovingham in the North Yorkshire Region, this holiday home features a garden with a barbecue. The property is 26 km from York and features .. 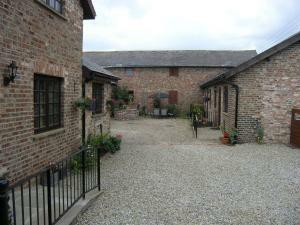 The Stables offers pet-friendly accommodation in Oswaldkirk, 27 km from York. The property is 40 km from Harrogate and free private parking is feature..
Camomile Cottage is a holiday home located in Nunnington in the North Yorkshire Region and is 28 km from York. The property is 44 km from Harrogate an..
Set 16 km from York and 45 km from Leeds, Mill Cottage offers accommodation in Stillington. The unit is 31 km from Harrogate. There is a dining area ..
Moxby Priory Cottage is a holiday home located in Stillington in the North Yorkshire Region and is 15 km from York. It provides free private parking. .. Located in Stillington, this holiday home is situated 16 km from York. The unit is 45 km from Leeds. Free WiFi is provided throughout the property. A.. 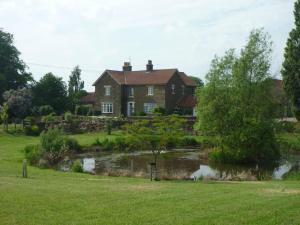 Featuring free WiFi and garden views, Dragon Cottage is a holiday home, situated in Hovingham. It provides free private parking. 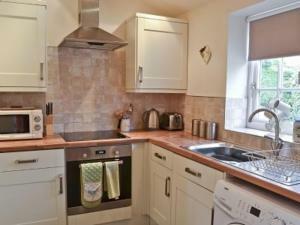 The kitchen is equip..
Snowdrop Cottage is a holiday home located in Coneysthorpe, 20 km from York. The unit is 43 km from Harrogate. A dishwasher and an oven can be found ..
Thompsons Arms Cottages offers pet-friendly accommodation in Flaxton. York is 14 km away. Free WiFi is featured throughout the property and free priva.. Located in Flaxton, this holiday home is situated 14 km from York. 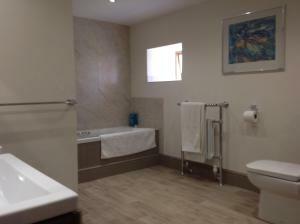 The property is 48 km from Leeds and free private parking is provided. The kitchen..
Thompsons Arms Cottage No1 offers accommodation in Flaxton, 14 km from York and 48 km from Leeds. The unit is 38 km from Harrogate. The kitchen has a..
Set in 2 acres of hillside gardens in the village of Ampleforth, Shallowdale House is located 5 miles from Helmsley. 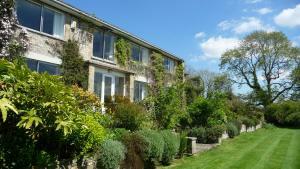 This award-winning property featu..
A charming 19th century single storey stone cottage with a secluded garden. The Old Cart House is located between Malton, Pickering,Helmsley and Kirkbymoorside. Free WiFi access is available in this holiday home. The accommoda..